Replacement coils for the Aspire Revvo. 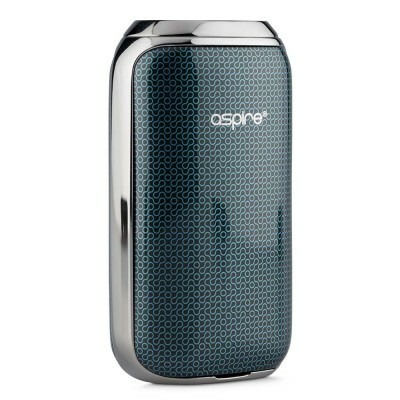 The groundbreaking new ARC coils is another innovation from Aspire. 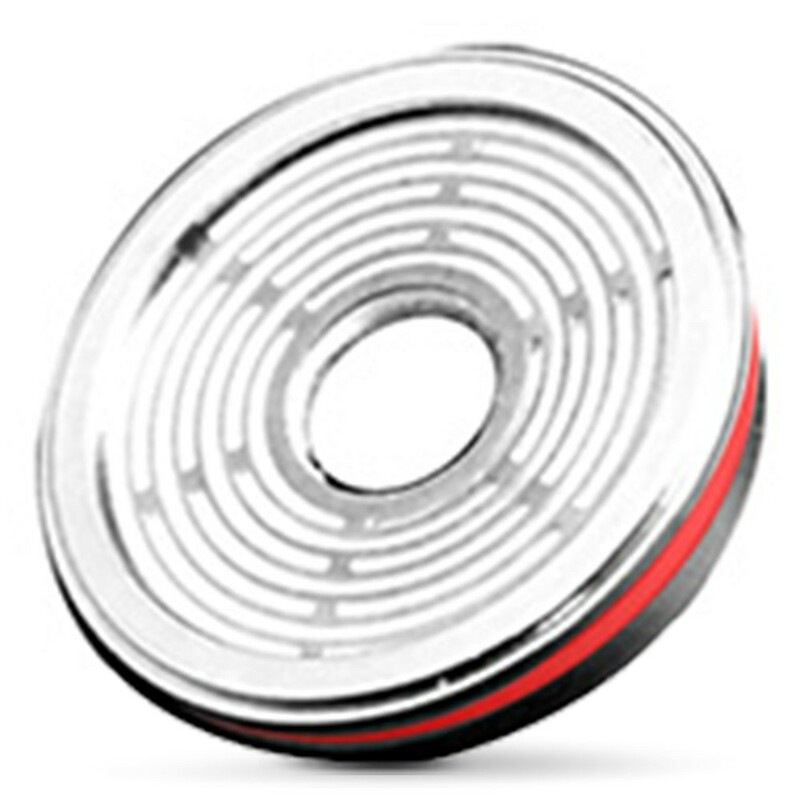 A coil design similar to that of a cooking ring on a halogen oven ensures maximum surface area for a great vape. 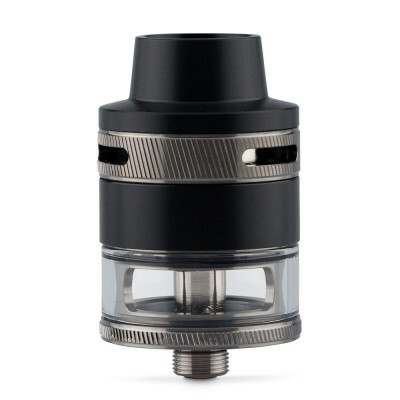 Unusually, the coil sits at the top of the tank and is designed for a quick, easy and spill-free changing. 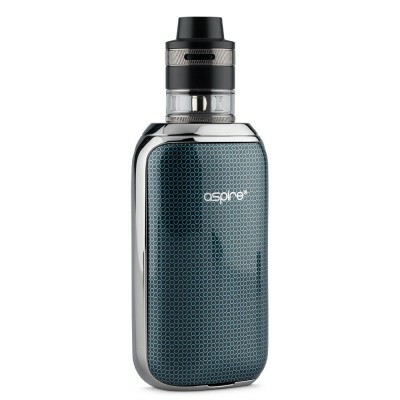 It's well worth priming your Aspire Revvo Arc coil before you use it for the first time. Simply add a couple of drops of e-liquid to the ports in the coil and in the opening of the coil head.